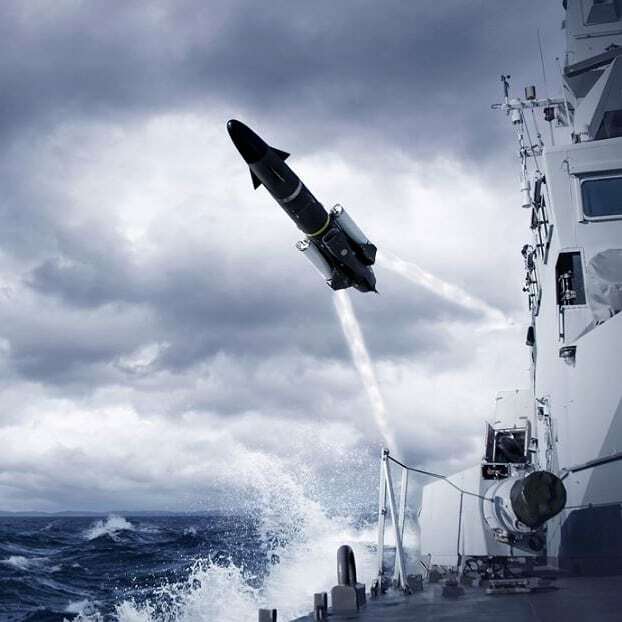 Saab has received an order from its German partner Diehl Defence for the Anti-Ship Missile RBS15 Mk3 ship system. The order value is approx. MSEK 160 ($18.1 million) with several priced options related to Integrated Logistic Support (ILS) and IT Security. Deliveries will take place during the period 2019 to 2024. Recently the German Navy made a procurement to buy additional K130 class ships, this order comprises onboard ship systems for these. The order contains the necessary infrastructure to equip the ships with the RBS15 missiles. The order was received from Diehl Defence, industrial prime for the RBS15 procurement in Germany. The contractor is a German consortium of three shipyards named ARGE K-130. “The order is important for us in the long-term cooperation with our partner Diehl. This order can also be seen as a first step in equipping the ships with our missile, wich I see as an opportunity for future orders of the RBS15”, says Görgen Johansson, Head of Business Area Dynamics.